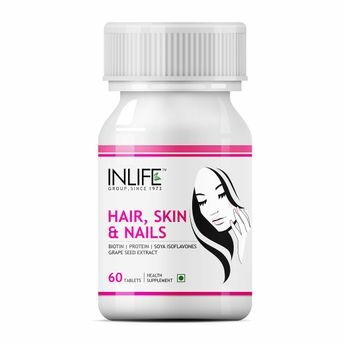 INLIFE Hair, Skin and Nails Supplement is full of antioxidants, Vitamins C & E, our supplement aids in enhancing collagen production and formation, which, in turn, provides elasticity, as well as a youthful appearance to your skin! It also helps fight free radical damage to your skin. 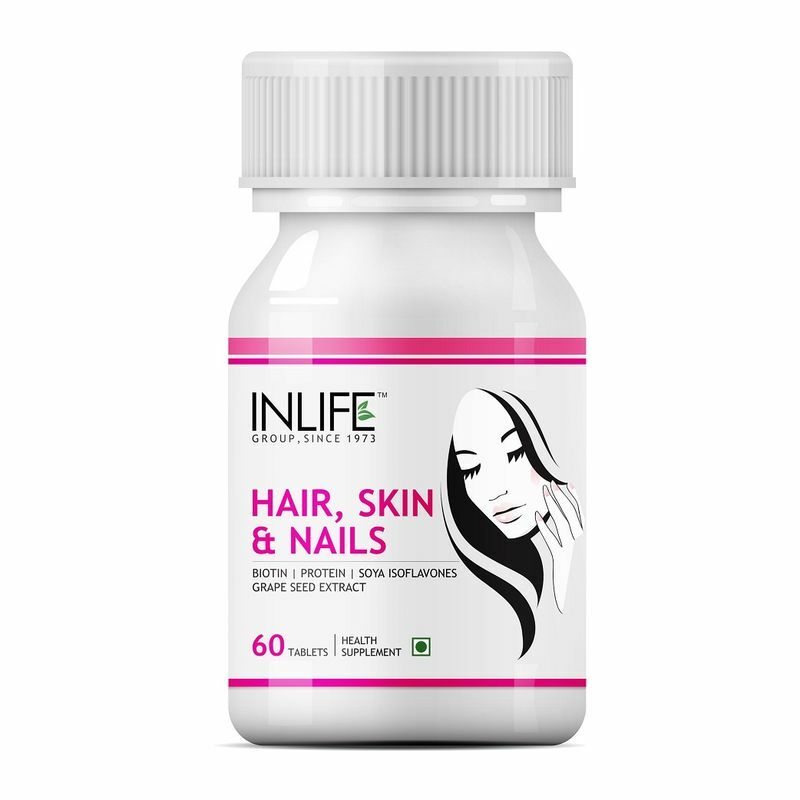 Helps promote healthy hair, nail and skin.